Pedestal base has a five-prong construction. Five 2" diameter, dual-wheel, hooded swivel casters. Adjustable 18" diameter Chrome footring. 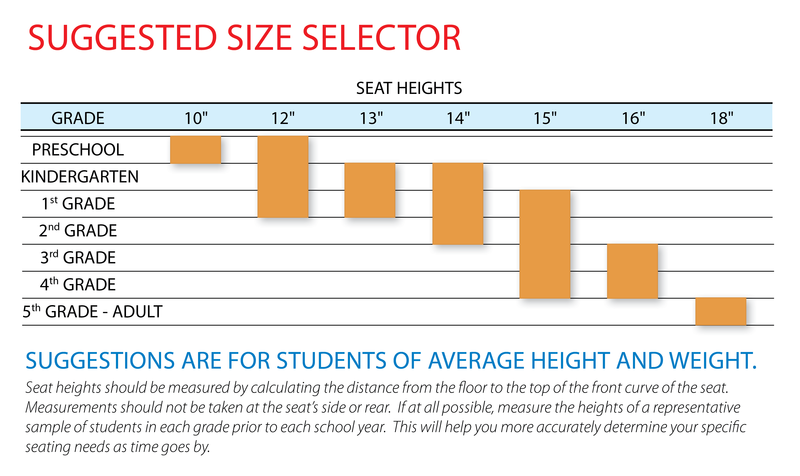 Seat height adjusts from 19" to 27".